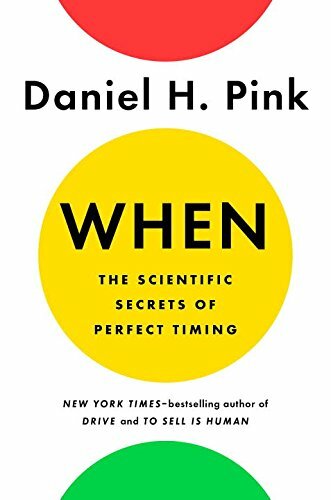 In WHEN: THE SCIENTIFIC SECRETS OF PERFECT TIMING, author Daniel Pink shares scientific, surprising findings that have serious consequences. Did you know, for instance, that the timing of your surgery is important? Studies show that far more mistakes are made later in the day, so be sure to get a morning appointment! Similarly, if you are in court, the disposition of the judge is a lot more lenient in the morning. To work the most efficiently, it's important to figure out your own cycle of effectiveness--what the author calls "Waves of the Day." Each day, our disposition traverses three stages--a peak, a trough, and a recovery. So try to tailor your activities to match the best time for that type of task. For instance, most people do analytical tasks better in the morning, and more insightful tasks in the evening. The worst time to tackle serious problems is in the afternoon--that's the "trough" time. That period is your least effective time and "good for very little." Use that time to do trivial things like checking e-mail. The author provides a simple way to figure out if you are a "Lark" (early bird) or "Owl" (late riser). The cycles are different for each chronotype. Also, not all places are equally good for both types. For example, school schedules, with classes beginning early, are setup to favor the "larks," or early-risers. This is unfortunate, since many teens are at their best much later in the day. Here's something really scary: A study of parole judges showed a significant difference in their rulings, based on the time of day. If your hearing was scheduled in the afternoon, you had almost zero chance of winning a parole. However, if the judges took an afternoon break, their disposition drastically changed, and parole was far more likely. The author emphasizes the importance of "restorative breaks." These are especially important in countering the low time of the trough. Just a ten-minute break, such as a nature walk, can have an enormous impact. For school kids, taking a break is especially important. One Danish study showed that if students took a 20 minute break before a test, their scores were substantially higher. Restorative breaks should ideally be outside, with nature, and away from work. It's best to be moving, and with others: "Consider a short walk outside with a friend during which you discuss something other than work." When you start a task has a lasting effect on our attitude and our success. The author cites statistics showing the career path of graduates based on when they first started their career. "Beginnings stay with us far longer than we know; their effects linger to the end." So, starting anew, or a "fresh start" helps us recover from a false start. There are many ways and times to do the reset. In the section, "Eighty-Six Days in the Year when you can Make a Fresh Start" the author provides suggestions for starting anew. You can re-start on the first of the month, for example, or on an anniversary. "If we're conscious of the power of closing moments and our ability to shape them, we can craft more memorable and meaningful endings in many realms of life. . .
For example, if you are on vacation, plan a great close: "You'll enjoy the vacation more, both in the moment and in retrospect, if you consciously create an elevating final experience." So all in all, I found WHEN to be a fascinating, fun read. 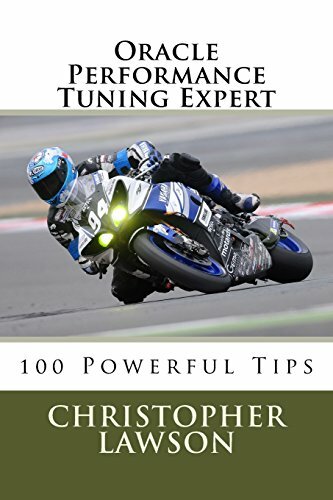 The author is a witty writer, who brings a lot of humor to the subject. His experience as a speech-writer is evident in the quality of the writing. I enjoyed reading about the various studies that illustrated peak times and low times. The statistics showing the correlation of medical mistakes to the time of day was especially alarming. Perhaps the most alarming research was the study showing how parole board judges were stricter later in the day. If I ever have to appear before a parole board, I'm definitely asking the judges to first take a restorative break.